Later this month, two non-flagships from Samsung will be released in the United States after traveling the world first. It’s part of a growing effort to increase sales for premium mid-range devices in a particularly fierce region. So the new Galaxy A6 and the Galaxy Tab A 10.5 aren’t meaningless despite most non-flagship falling short of impressiveness. 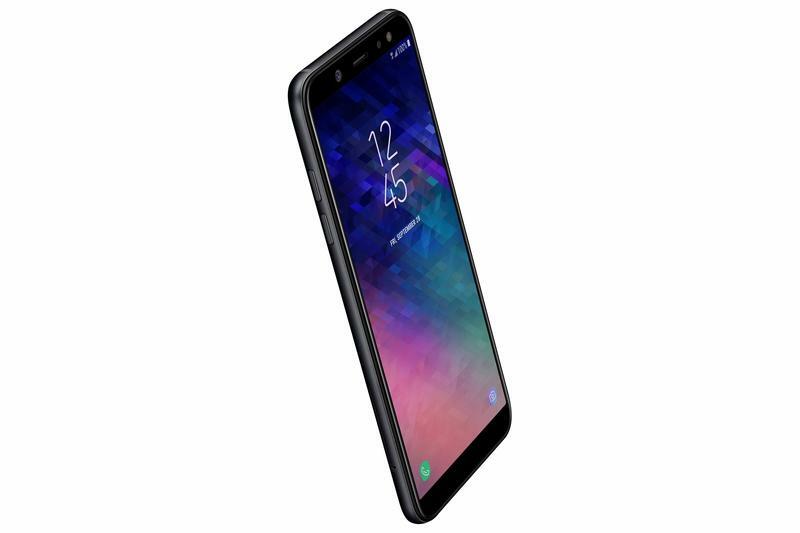 The Galaxy A6 takes some high-end features and packs them into a mid-range device. 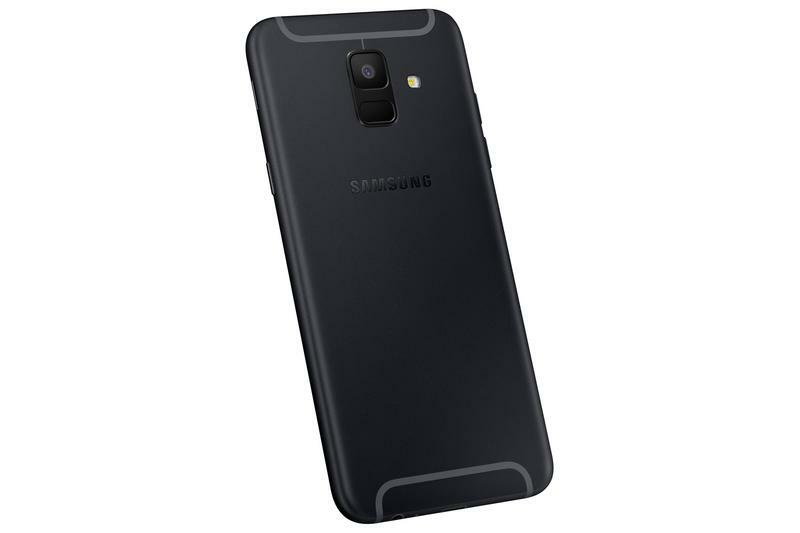 It has a 5.6-inch HD+ (1480×720) Super AMOLED display, an Exynos 7884 chip, 3GB of memory, 32GB of storage, 16MP cameras on both sides with LED flash, a 3000mAh battery, a fingerprint scanner, and Android 8.0 Oreo. Few things stand out, but the Super AMOLED panel does have 18:9 aspect ratio to stretch out and present more content. 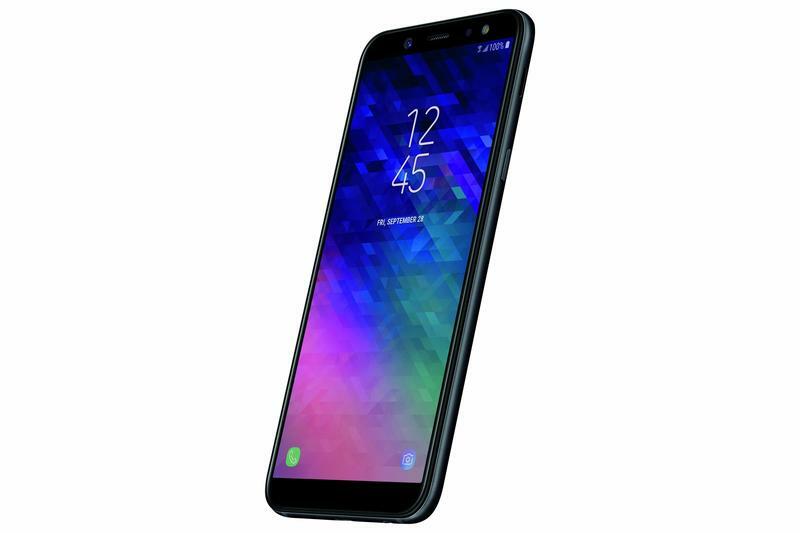 When it goes on sale next week, you’ll see the Galaxy A6 priced at $360. 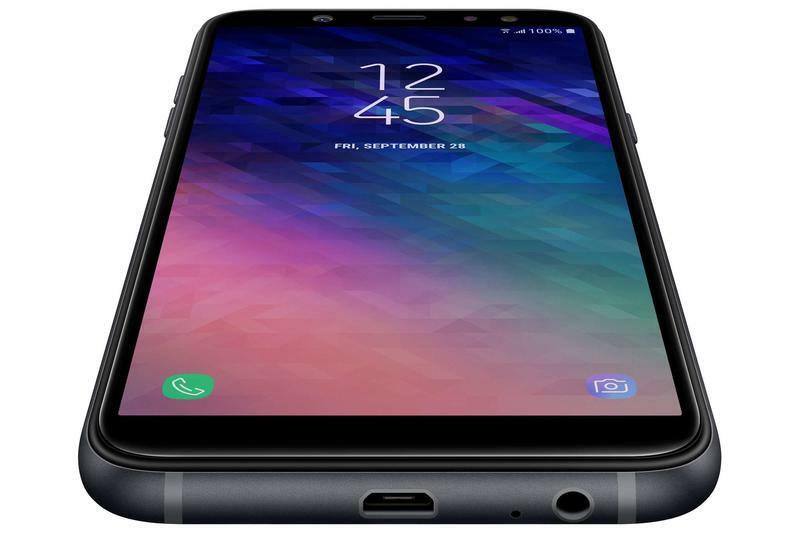 Samsung will be alone in offering it on September 14; however, U.S. carriers should make announcements regarding availablity in a few weeks. 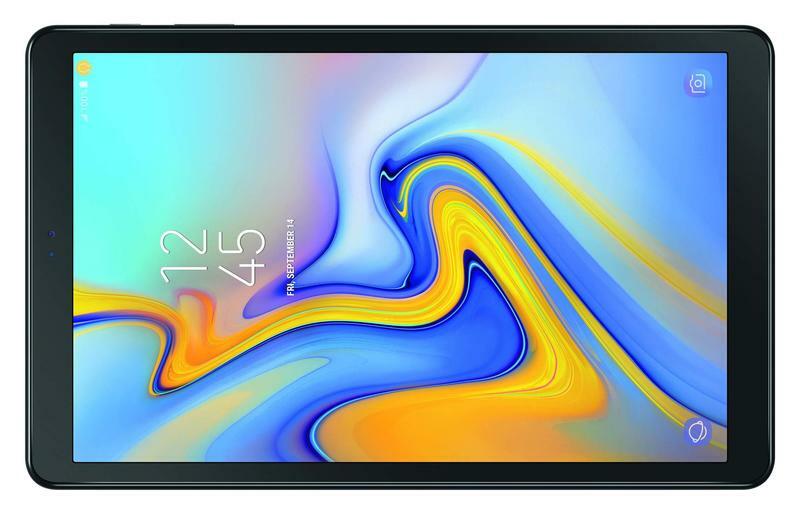 Samsung’s Galaxy Tab A 10.5 is your run-of-the-mill tablet. Both the design and the specifications are modest, but it should make for decent entertainment consumption. It has a bright, crisp display as well as Dolby Atmos sound technology at work. 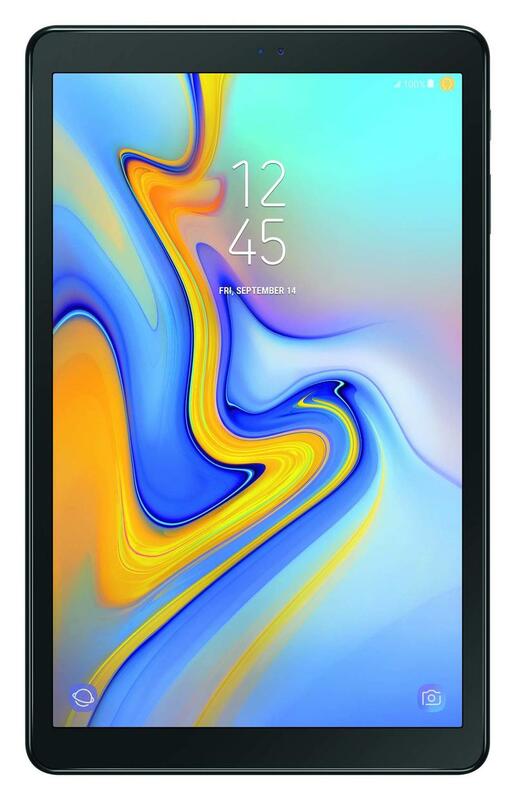 The Galaxy Tab A 10.5 ships with a 10.5-inch WUXGA (1920×1200) TFT LCD display, Qualcomm’s Snapdragon 450, 3GB of memory, 32GB of storage, 8MP and 5MP cameras, a 7300mAh battery, and Android 8.1 Oreo. 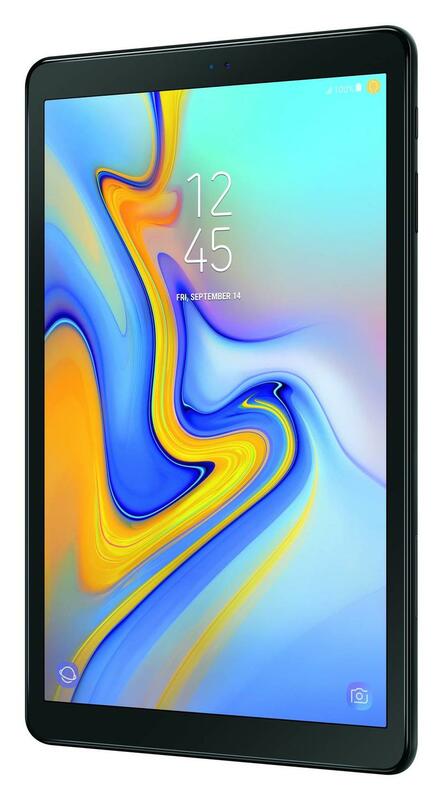 Beginning on September 14, select retailers will sell the Galaxy Tab A 10.5. Samsung, Amazon, and Walmart will then be joined by Verizon and Sprint later this year with LTE-enabled models. With the Galaxy A6 and Galaxy Tab A 10.5 joining its flagship series, Samsung thinks it’ll secure better-than-expected sales as holiday shopping gets underway.